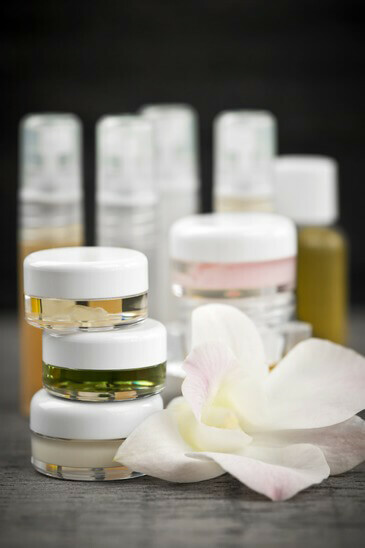 We offer a range of herbal formulations, as well as our new organic cosmetic range. Click below to select the category of interest. 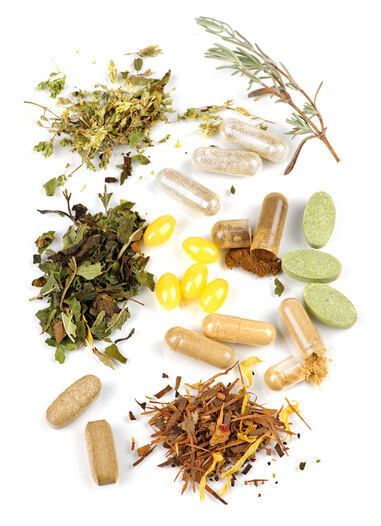 My aim is to give my Clients the best herbal, vitamin and mineral products I can, AND at an affordable price. I do not wish to find out a few years down the track that the Calcium I had taken was ineffective and I had developed osteoporosis. As an example, Calcium Carbonate (Chalk or Limestone) is used in some commercial calcium formulations. Although it has a high calcium content, it is in a form which is difficult for the body to absorb. 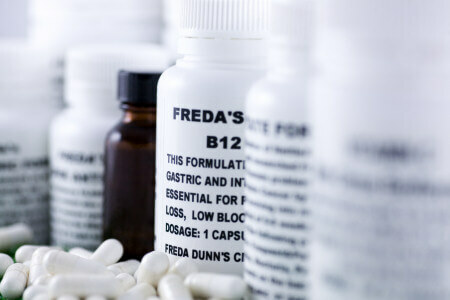 However it is much cheaper than the more expensive forms of calcium – which can be absorbed. Q. What is the problem with this method? A. It is not synergistic, which is to say it is not balanced in nature. The other ingredients in the herb act as a buffer in the body to lessen any adverse effects while still allowing the active ingredient to deliver the beneficial effects.